Are you interested in learning more about survival tactics and things that you can do to prepare a home for an emergency or natural disaster? This is not a difficult thing to do if you have the information that can be useful for this purpose. A great way to gather information is to review various survival handbooks. You will be surprised at the topics that are available for survival handbooks. One thing to keep in mind is your home may not have power or you may not have access to a grocery store. Simply download the handbooks you want to keep on hand based on topics that seem interesting. 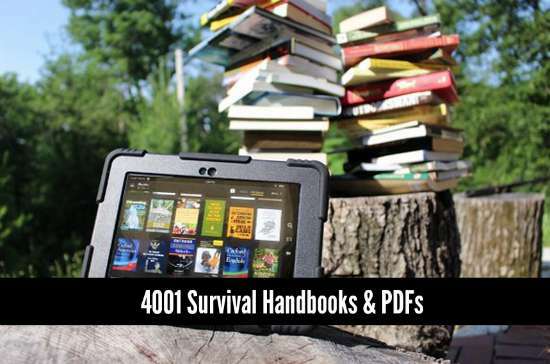 Reviewing basic survival handbooks will provide you with a great way to be self-sufficient. You can set up a solar water system to growing various types of foods to harvest. The most important thing to do will be to find handbooks that you can review.